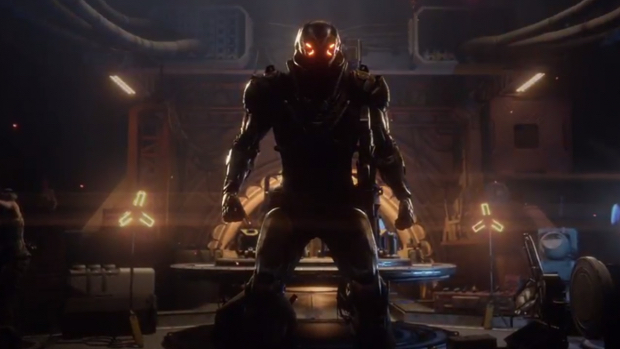 Anthem is a very different game from what we’ve become used to seeing by RPG-developers BioWare. It’s a shared world experience, so obviously people have been concerned about the fact that maybe there won’t be much of a focus on the story and characters. BioWare, however, have claimed several times that that won’t be the case. 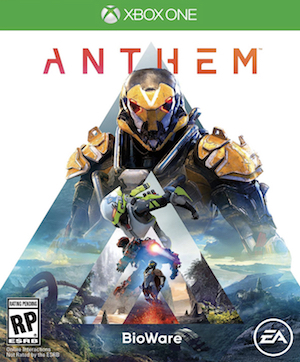 Recently, in an interview with CBC Radio, BioWare general manager Aaryn Flynn spoke about the game’s story and setting, likening it to Star Wars and the Marvel Cinematic Universe, saying that while Mass Effect was a more grounded science fiction story, Anthem is more of “science-fantasy”. That definitely sounds interesting, though it remains to be seen just how much of a focus the story and storytelling aspects will really be in the game. Anthem is due out next year for the PS4, Xbox One and PC. Stay tuned to GamingBolt for continued coverage on the game.